We are a property Management and Rental business with properties located between Torrequebrada and Puerto Banus. 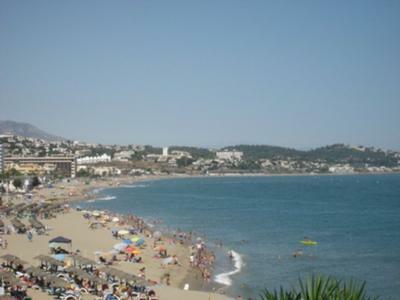 We have 14 frontline beach partments located in Torrenueva, close to the village of La Cala de Mijas. These are luxury apartments at affordable prices. 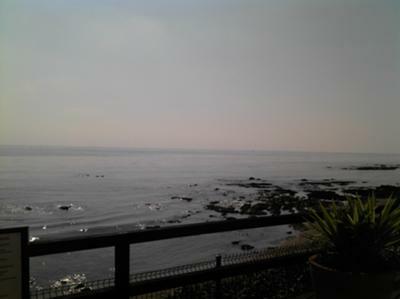 We have apartments and townhouses in Miraflores. 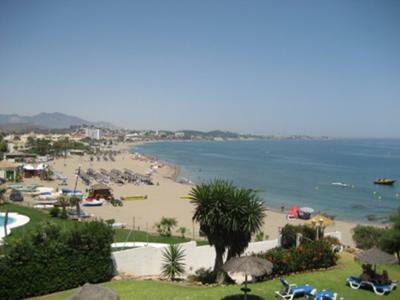 Calahonda and Cabopino, ideal for all the family. Golfing holidays with apartments and townhouses in Santa Maria Golf, Aloha Golf and the Golf Valley. We also offer exclusive opportunities to have your own personal trainer, gym workout, spinning instructor,Hair Beauty treatments, special discounts with restaurants and Spas.